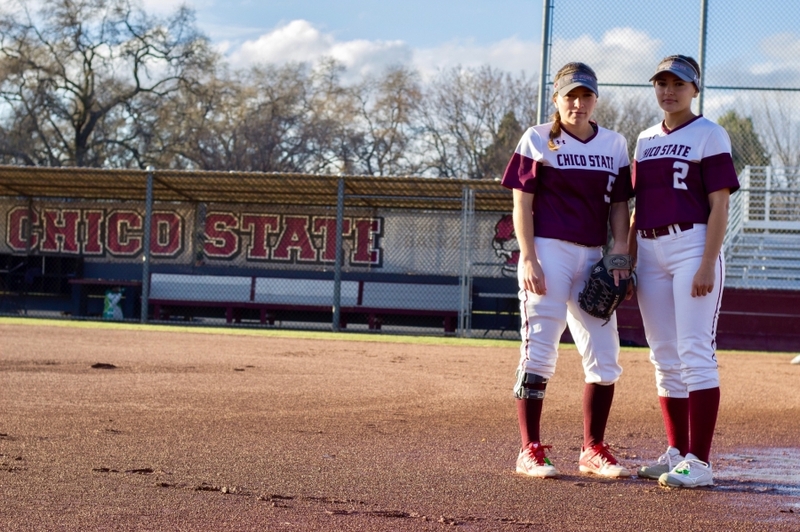 The Chico State softball team has been quite impressive this year. 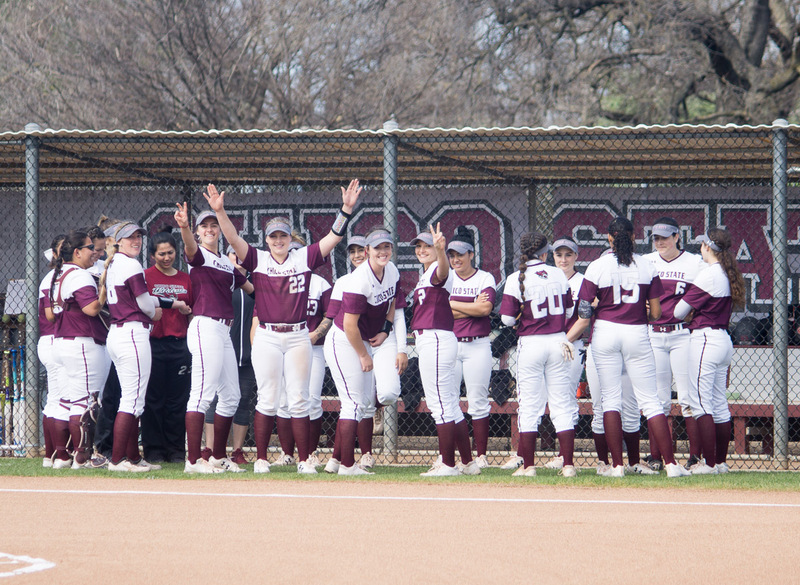 By many degrees, the softball team has actually exceeded expectations. 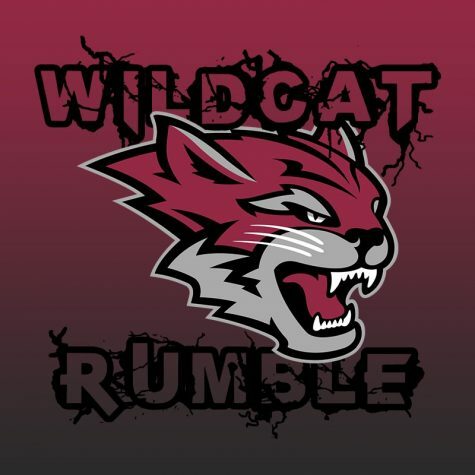 This season the Wildcat ladies finished with a record of 37-16 overall and a conference record of 25-13. 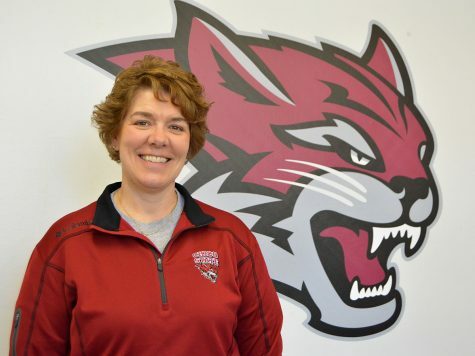 The Wildcat’s record was enough to get them to fourth place in the conference, which was good enough for them to make the California Collegiate Athletic Association Championship Tournament. A big part of the Wildcat’s success has been junior pitcher Haley Gilham’s dominance on the mound. 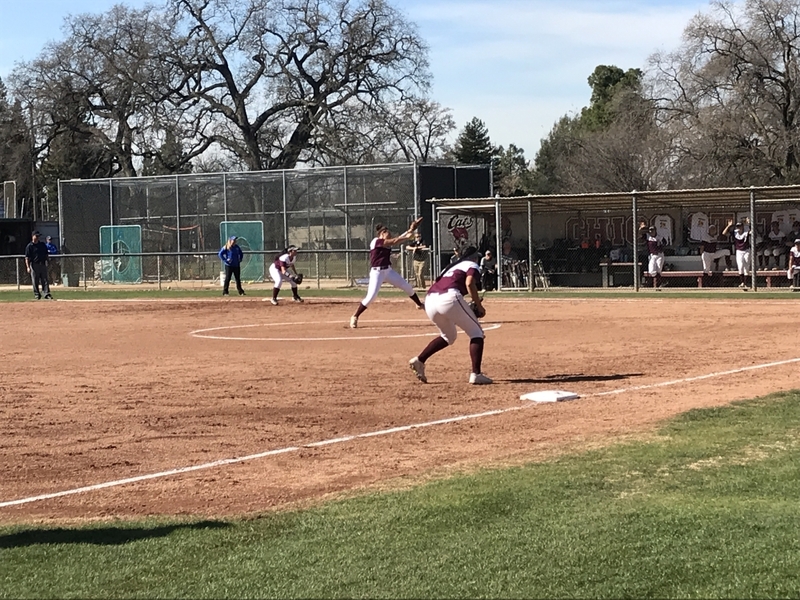 After beating Sonoma State on April 28th, Gilham picked up her 20th win of the season. Gilham’s 20 wins so far this season has eclipsed her previous career high of 17 wins that she set last year. In addition, Gilham picked up 123 strikeouts, also a new career high, while finishing with a very impressive 1.01 ERA. 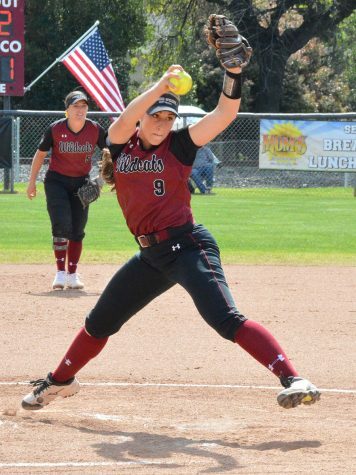 Pitcher Samantha Mulock has also put together a strong season in her freshman campaign. 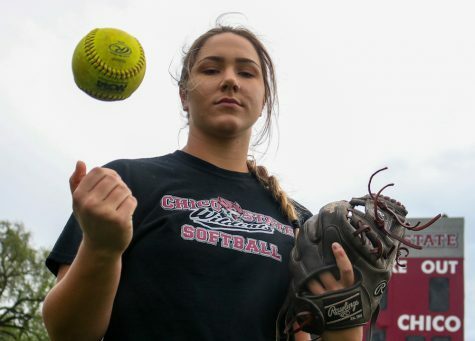 Thrust into the second starting pitcher role right away, she has grown into her role and produced consistently for the ‘Cats. 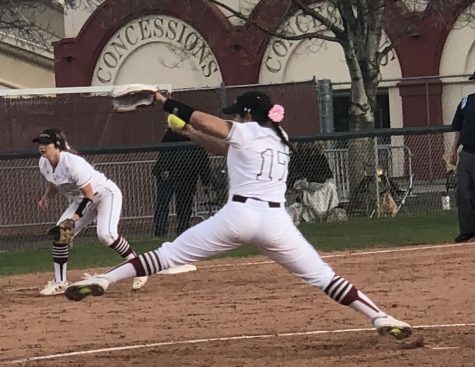 She currently holds a 2.37 ERA and has 15 wins so far on the season, and will be counted on if Chico State hopes to make a deep postseason run. 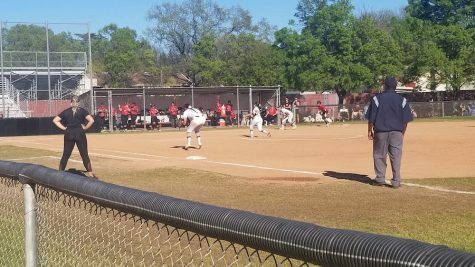 In the batter’s box the team was led by Ari Marsh, Kristin Worley, and Cailin Garmon who all hit above .330 this season. Marsh led the way with 12 extra base hits, while driving 44 RBI’s. 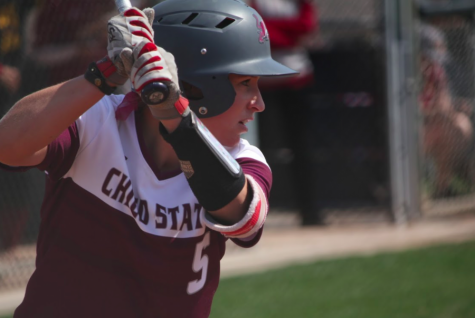 Slugger Claire Wayne led the team with six home runs, while Gilham was second with three. The team also set themselves up to score runs often by being very active on the bases stealing 104 bases in 115 attempts. All in all the Wildcats have been a fantastic team this season and hope to continue deep into May. 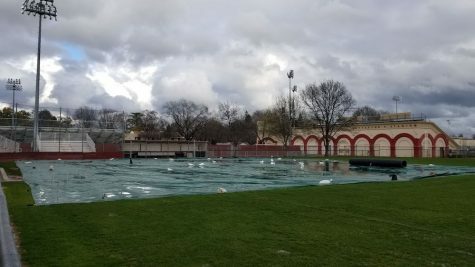 While they may lose a few seniors at the end of the season they will hope to recruit well and continue their success next season and beyond. 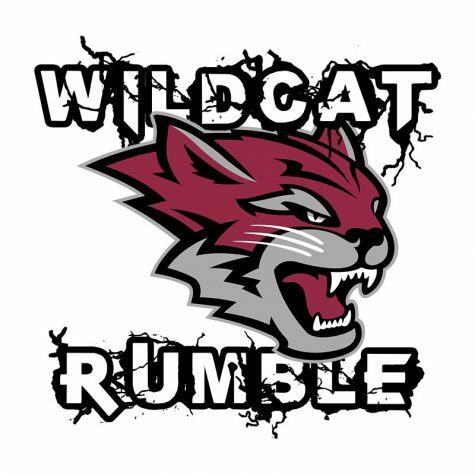 To make it far into the postseason, the Wildcats will all need to come together and play their best ball at the most important time. 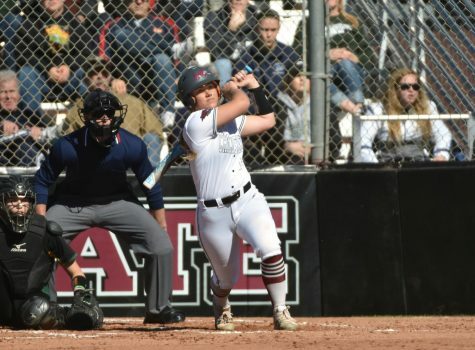 With a healthy team and capable coaches, the Chico State softball team could surprise some of the top seeded teams in the NCAA Championship Tournament. 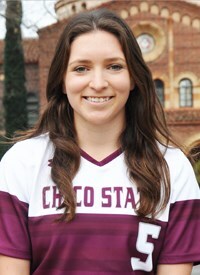 Marc Wilson can be reached at [email protected] or @theorion_sports on Twitter.